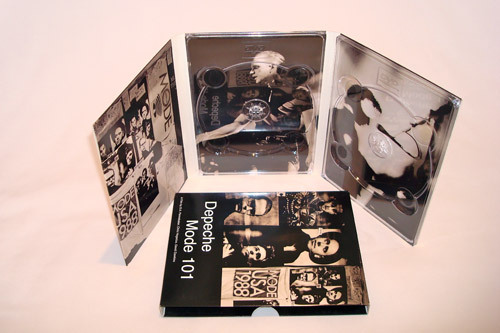 10th Planet provides an extensive range of printed card packaging for CDs, DVDs & Blu-ray as well as outer slip cases, O Cards and multiple disc box sets. 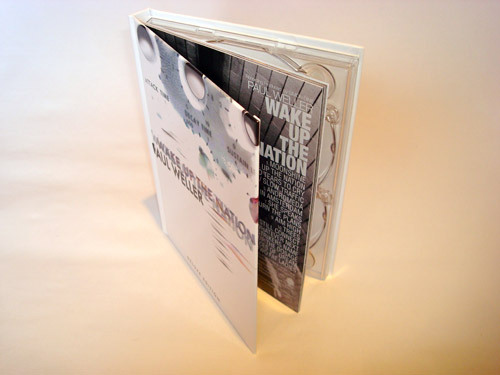 With over 10 years experience providing innovative packaging, we can justifiably claim to be an authority on card packaging. 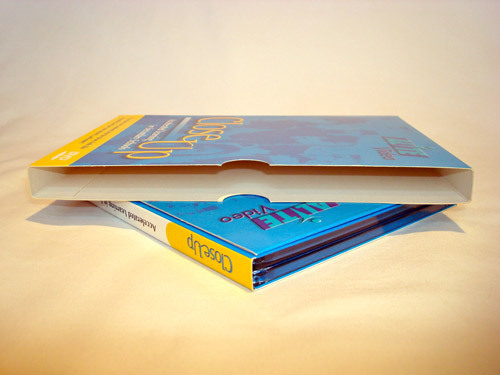 We have what we call to be a standard offering on card packaging, standard by virtue of the frequency that we have provided these and basic variations of this type of packaging, these include; Digi packs, stud packs, lancing packs, ROM wallets, clam boxes and basic card wallets. 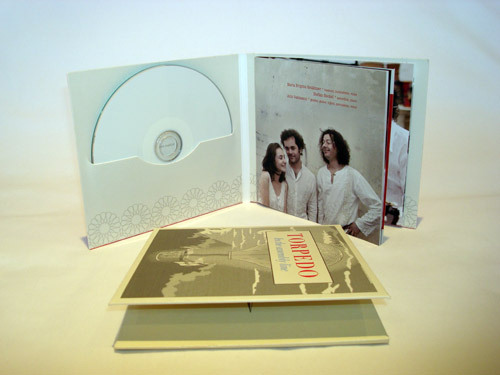 For single disc use or for multiple disc, 4 pages or more, incorporating booklets from 4 pages to 32 pages or more in both CD and DVD sizes. 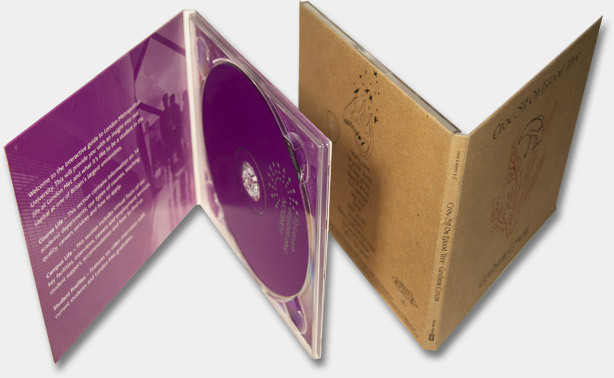 We can use a range of stock, recycled, FSC or mixtures of both to suit the desired finish or to adhere to corporate responsibility guidelines. 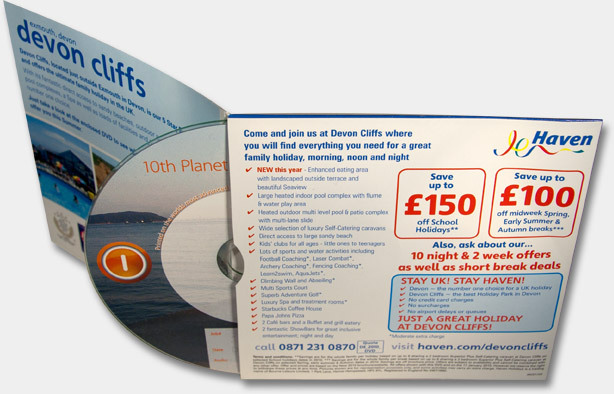 10th Planet can tailor packaging to suit the purpose, whether direct mail, retail, economical or exclusive. 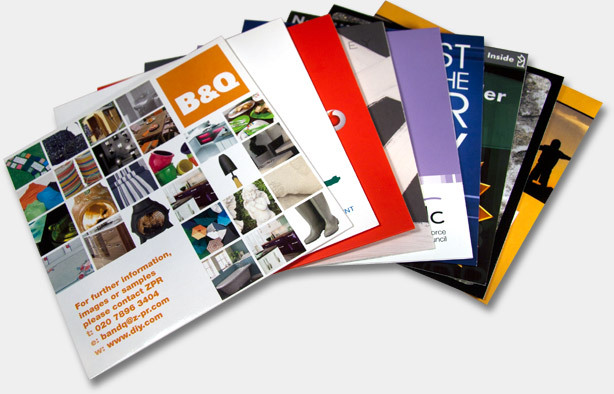 We can advise you on suitable options based on budget and requirements or if you have a specific requirement you can be confident that it will be dealt with by a team that has a full understanding of print. 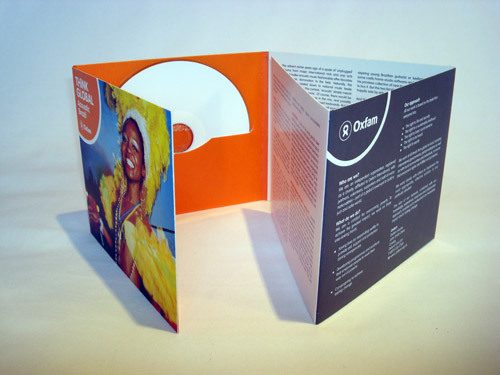 We print O™ Cards for CD jewel cases to enhance the look and feel of a limited edition CD or a slip case for a DVD an economical but effective way of enhancing its appeal. 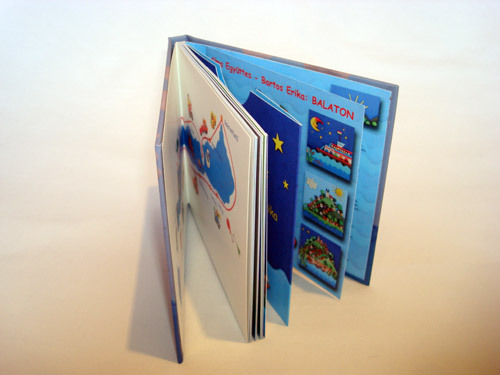 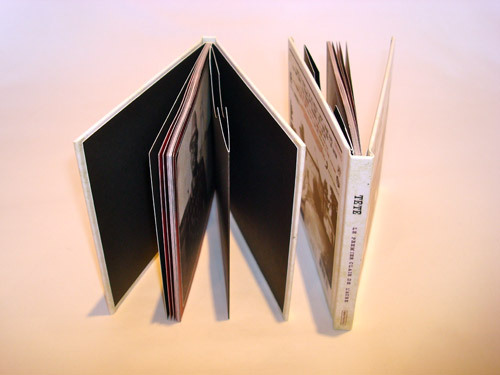 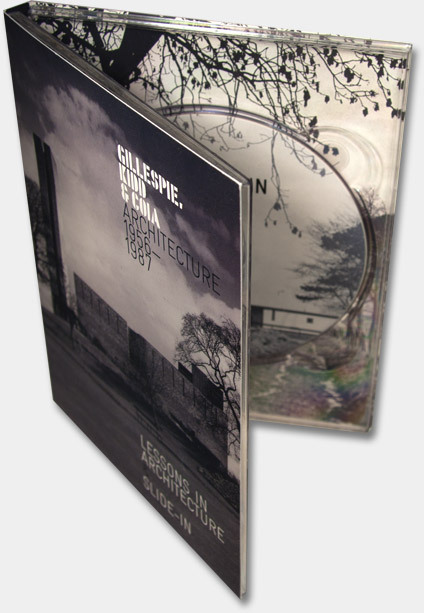 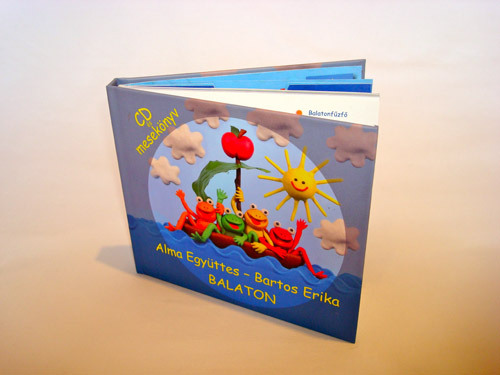 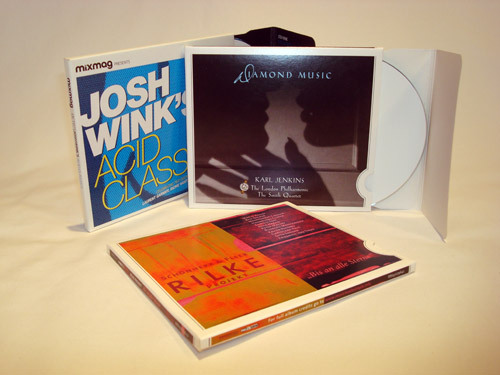 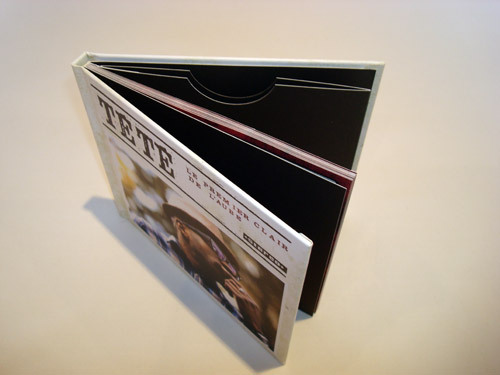 Using a heavier stock of card from a double thickness 300 micron card for a 2 or 4 disc DVD slip , to a 1500 + micron card wrapped in a printed sheet to provide a hard backed book style box set container, our print advisors have enough experience to guide you through a project from concept to point of sale. 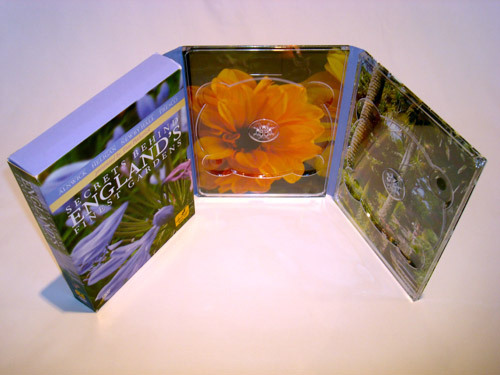 We are not just good at CD and DVD packaging, we can provide printed folders and card packaging to house a host of items from catalogues, manuals, technical instructions or USB memory sticks. 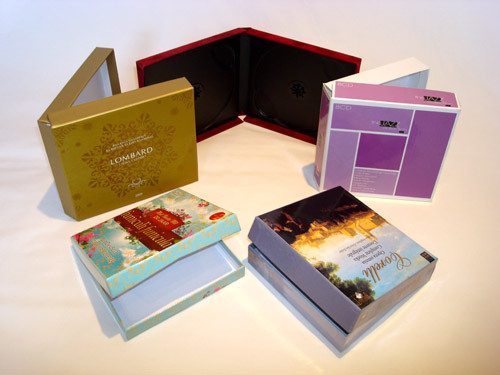 From A6 to A3 and more, talk to us about your requirements and we will suggest impressive packaging within your budget .